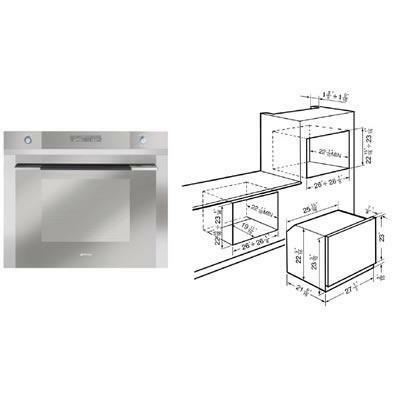 Smeg Linear Design 27" built-in wall oven featuring, multifunction oven with 12 cooking modes, electronic temperature control, triple glazed removable door and automatic oven switch-off when door is open. 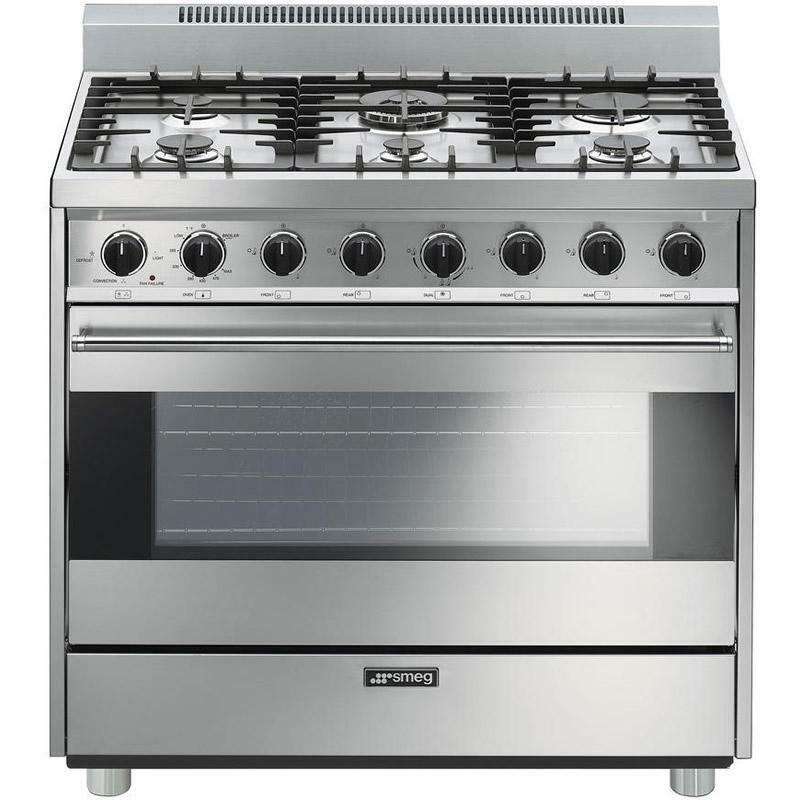 Smeg 36" freestanding Classic Aesthetic gas range. 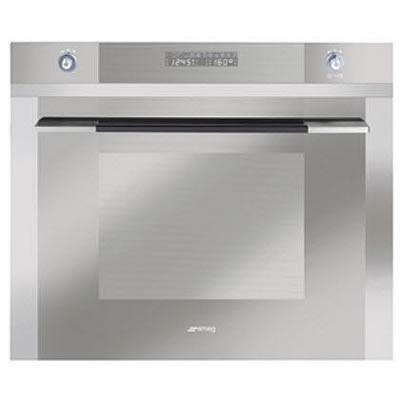 This range features 6 sealed burners, 2 oven lights, ventilated door with cooling system to prevent overheating and automatic electronic ignition. 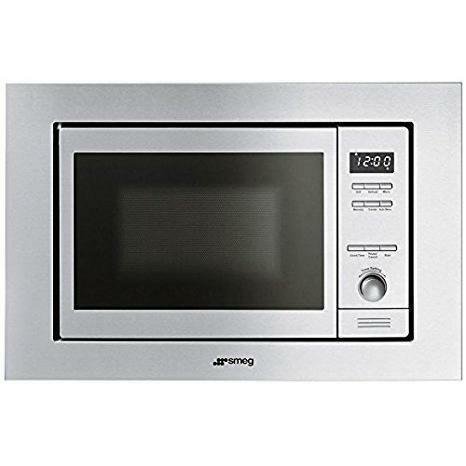 Smeg 24" built-in microwave oven features 36 automatic programs including memory and slow cook. 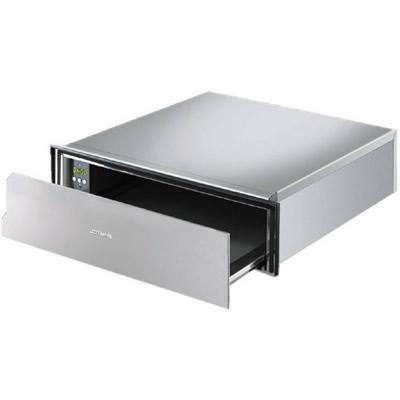 Automatic defrosting by time or weight and single LED display. 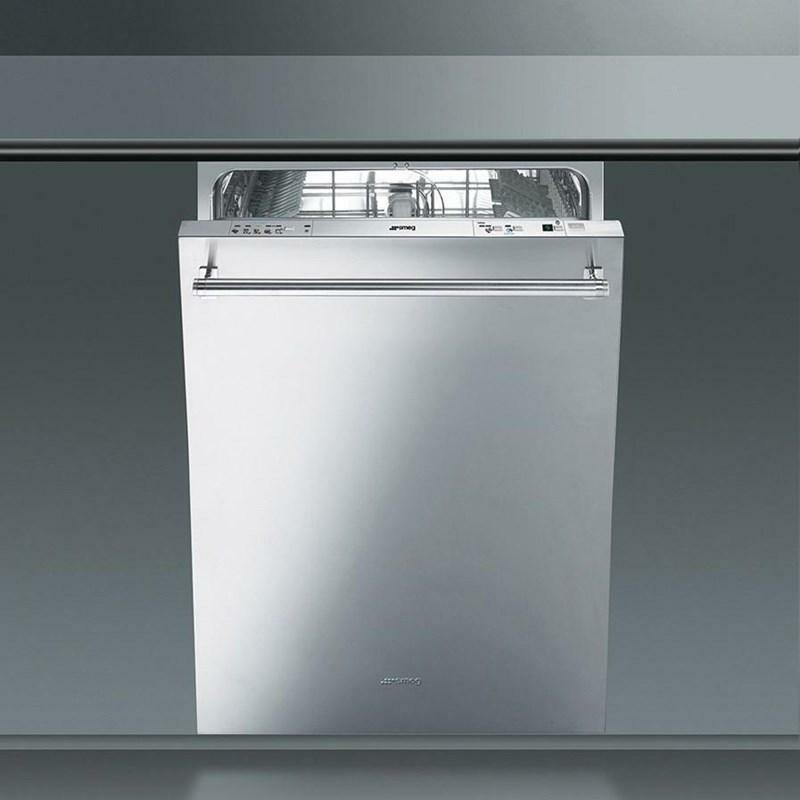 Capacity: 0.6 Cu. Ft. / 0.02 cu. 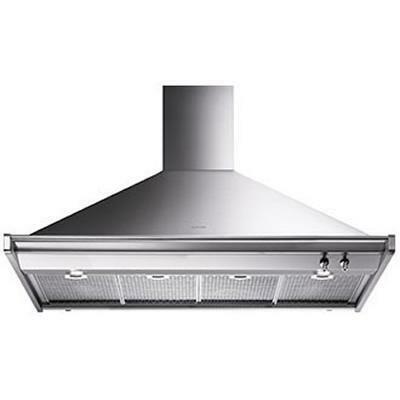 m.
Smeg 36" Classic Design ventilation hood features stylish ergonomic control knobs, 4 speeds, 2 halogen lights and 3 dishwasher safe stainless steel grease filters. 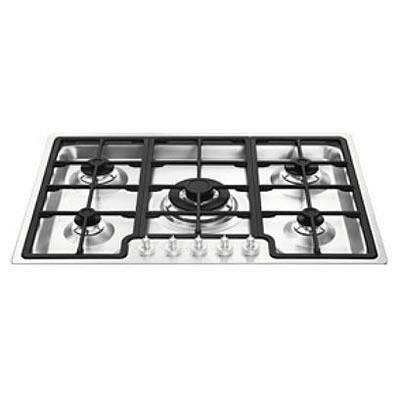 Smeg Linear Design 28" gas cooktop features, 5 gas burners, ergonomic transparent front control knobs, automatic electronic ignition and heavy duty cast iron grates.